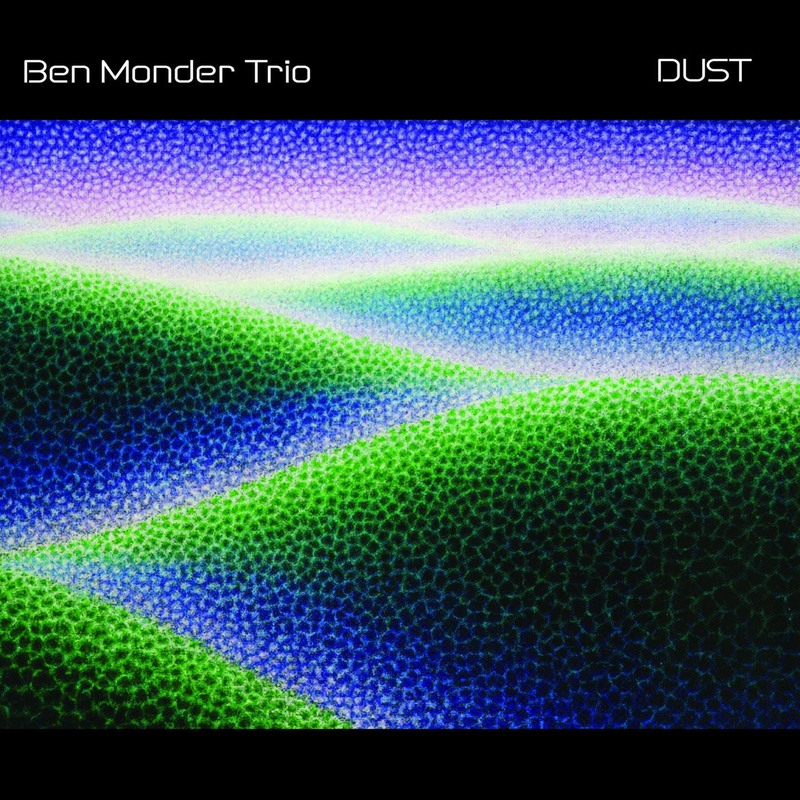 For the 15 years Ben Monder has been on the scene – as a sideman with a plethora of stars, from bandleader Maria Schnieder and bassist Marc Johnson, to drummer Paul Motian and composer/bandleader Guillermo Klein – and with his own recordings as a leader, Monder, with his ethereal textured tones that recall the best of Jim Hall and John Abercrombie, has quietly put his subtle sonic stamp on improvised music. The first CD in five years for the guitarist is a stunning achievement. He has exhibited some of the most original musical thinking of the present age. This is a brilliantly distinctive album. Ben Ratlif, The New York Times. 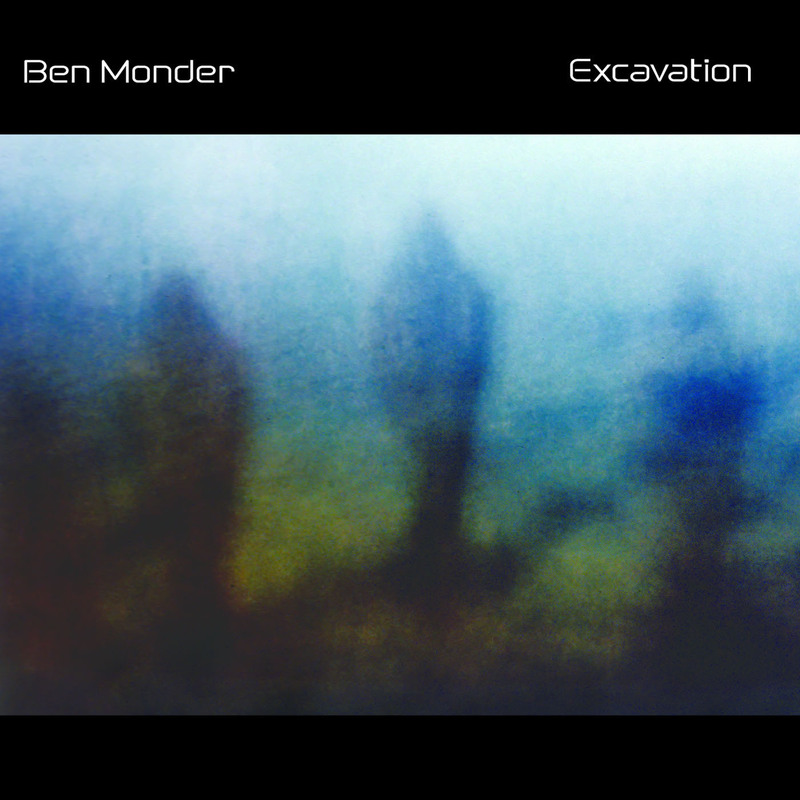 "Ben practically created his own musical language: voicings and lines I've never heard anywhere else, just at the edge of functionality and abstraction, ethereal, dark and mysterious." 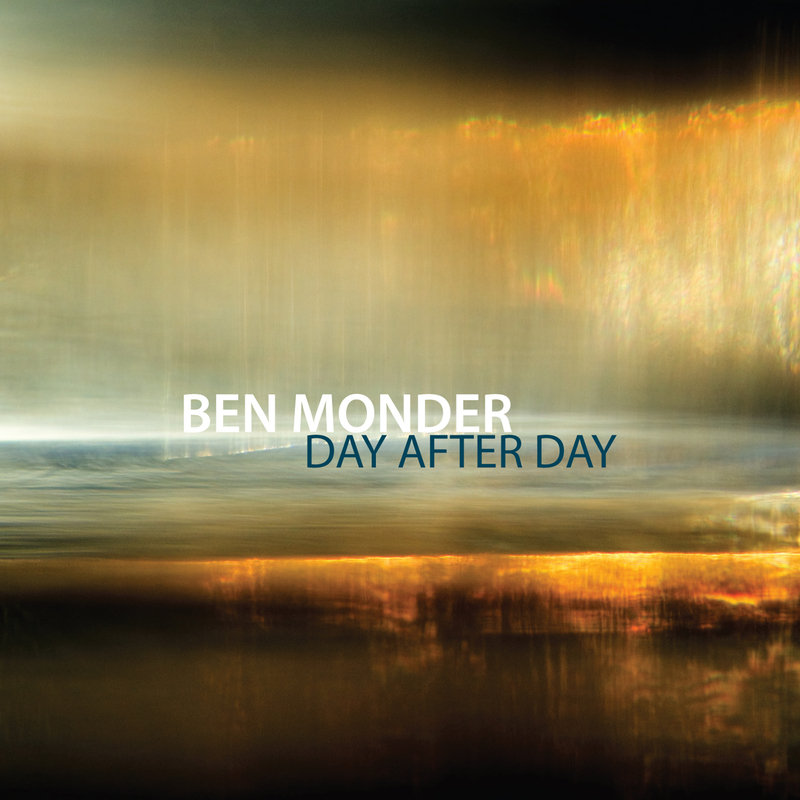 Ben Monder is mentioned as a role model by a growing number of guitarists, and his versatility sets him apart. 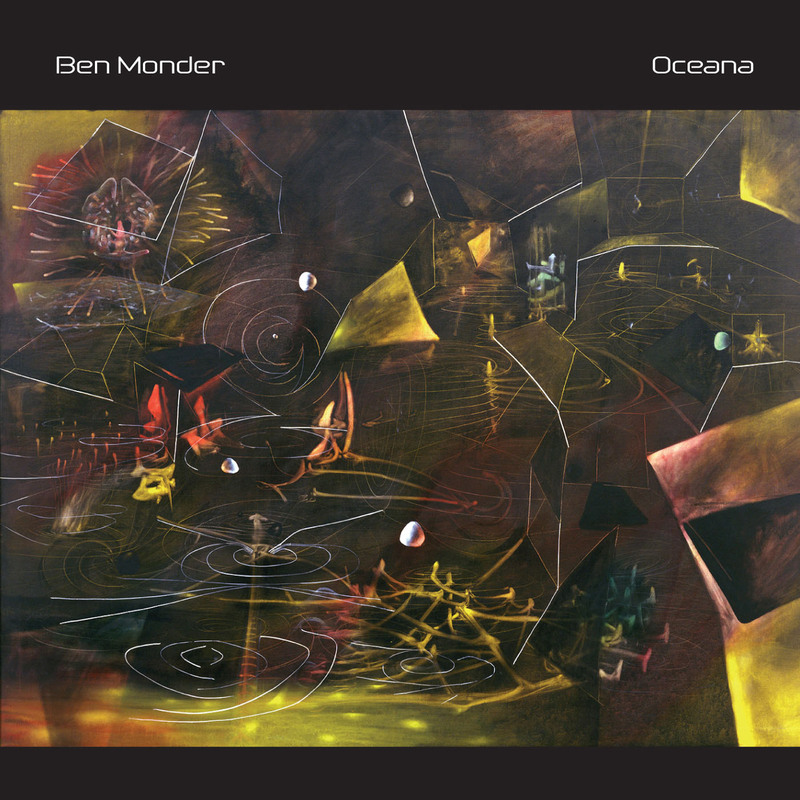 If anything, Monder’s music has gotten even more distilled and strange, but Oceana’s blend of virtuosity, thematic rigor and outright heaviness impressed a lot of listeners and placed it on a lot of critic’s best of 2005 lists. The playing is exceptional throughout, but air-guitarists beware—these are pieces that create indelible and sometimes unnervingly alien sonic worlds and the moods they establish aren’t easily dispelled"
It is very rare to encounter a recording that is truly unique in its compositional style and performance. Oceana with its changing tides and liquid sound, is a terific album and a compositional triumph.